Presently serving as Principal Scientist, Centre for Testing Services - an integrated unit catering to the needs of Rock testing, Rock fracture mechanics, Soil testing, Materials testing – destructive tests on wire ropes, In-situ Non destructive testing of various vital components of Mine hoisting systems, aerial rope ways, processing units etc and quarrying technology for dimensional stone mining. Head of the Department - Slope Stability Cell, Seismotectonic Cell & Officer-in-charge, NIRM, Registered Office, KGF. Obtained Ph.D in Mining Engineering from Einstein International University, New York, USA, 2011 (Through DE). B.Tech (Mining), First class with distinction, Karnataka Regional Engineering College, Surathkal, Mangalore University, Karnataka, (1985-89), Diploma in Mining and Mine Surveying, School of Mines, Kolar Gold Fields, Karnataka, (1982-85), Secured a 2nd rank and Bachelor of Law (LL.B), Kolar Gold Fields, Karnataka (1992-95). Level – II certificate holder from ASNT in Magnetic particle testing (MPT), Ultrasonic Testing (UT), Visual Testing (VT) and Penetrant Testing (PT). 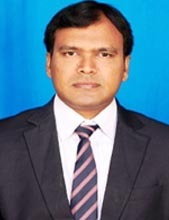 Served as “National Expert” and Consultant for the United Nations Industrial Development Organisation (UNIDO), October 10, 2004, Fellow, Institute of Engineers, 2015, Member, Governing Board of the Stone Crafts Foundation, Ministry of Textiles, Government of India, March 6, 2006, Member, Editorial Board, StonEdge, Journal on Indian dimensional stone industry, Jaipur, January 20, 2007, Member, Stones Sectional Committee, CED 6 and Rock Mechanics Sectional Committee, CED 48, Bureau of Indian Standards, New Delhi, Member, International Society for Rock Mechanics and Tunneling Technology, India. Mr. Amrith Renaldy hold BE (Mining) degree from VTU, Karnataka. 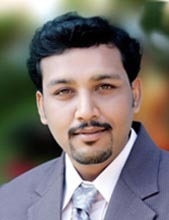 He joined NIRM on October 2008. 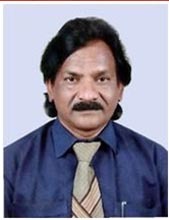 He worked as senior research fellow at Department of Mining Engineering, Anna University, Chennai, for a period of four years. 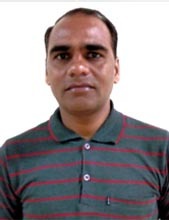 He is having experience in various S&T and Sponsored Mining Projects involving in Strata Control Studies in both Coal and Metal Mines, GIS and real time kinematics GPS survey, 3D Digital Terrain Modeling, High resolution micro seismic monitoring, base line data generation for EIA and EMP, and Environmental pollution modeling. Currently Mr. Amrith is pursuing PhD from ISM-IIT Dhanbad. Dr. S Kumar Reddy obtained his M Tech from Institute of Technology, Banaras Hindu University, Varanasi and Doctorate in Mining Engineering from NITK, Surathkal. He joined National Institute of Rock Mechanics as Scientist-1 in Mine Design Department in the year 2008 and currently working as Scientist -2 in Slope Stability Cell. Prior to joining NIRM, he was working as Jr. Manager in JSWML (Jindal group mines). His field of specialization is Numerical modeling, Design of method of working and supporting in mines/quarries, Geotechnical studies and slope design in opencast mines, and Rock mechanics instrumentation & strata monitoring. He has authored over 17 technical papers, and 17 research and industry sponsored projects as principal and co-investigator. 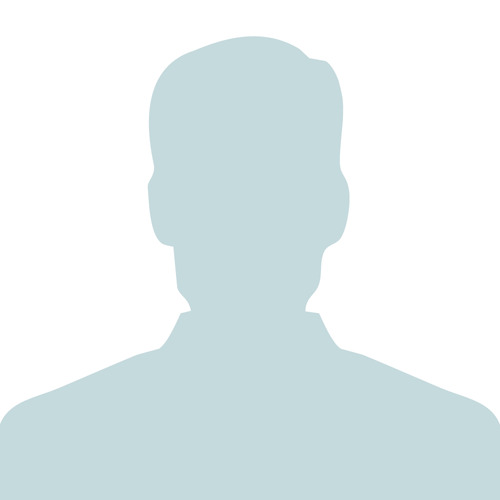 He is a member of the Institution of Engineers, ISRM and MEAI.